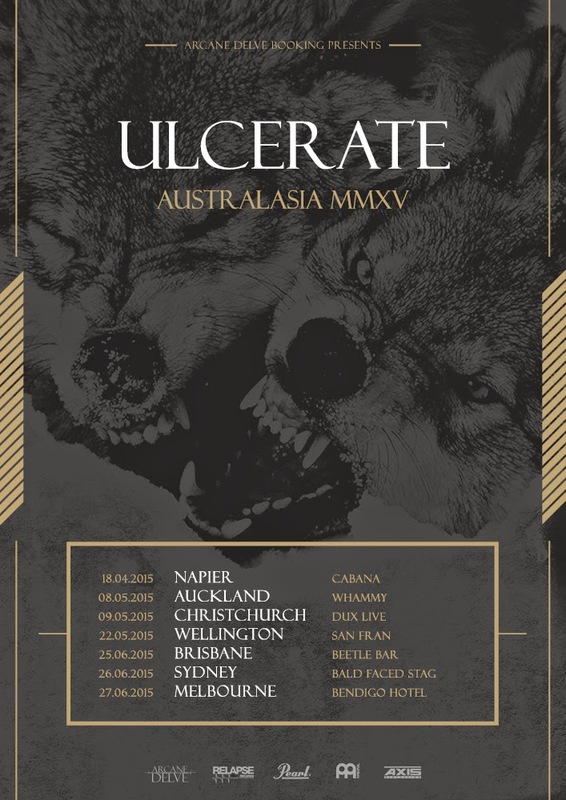 Cutting-edge death metal outfit, ULCERATE, has announced a run of Spring and early Summer tour dates throughout Australia and their native New Zealand. At press time, the Australasia MMXV headlining tour consists of seven live performances in April, May and June, which will see the band overwhelming audiences in Napier, Auckland, Christchurch and Wellington, New Zealand, as well as Brisbane, Sydney and Melbourne, Australia. Displaying a forward-thinking death metal style citing Hate Eternal, Gorguts and Immolation which collides head-on into the dissonant and blackened influences of Deathspell Omega and Portal,ULCERATE's destructive methodology is in a class of its own. Following their debut album on Neurotic Records, and two subsequent LPs through Willowtip, ULCERATE signed with Relapse Records for the September 2013 release of their fourth full-length, Vermis, the album delivering the band's relentlessly destructive methodology in its most ominous and technical form to date. While Vermis is an incredibly extreme, cerebral and devastatingly creative body of work in its own right, the mere three-piece lineup performs the new songs with astonishing strength and seamless professionalism, simultaneously mesmerizing and devastating audiences with a relentless tsunami of revolutionary death metal supremacy. 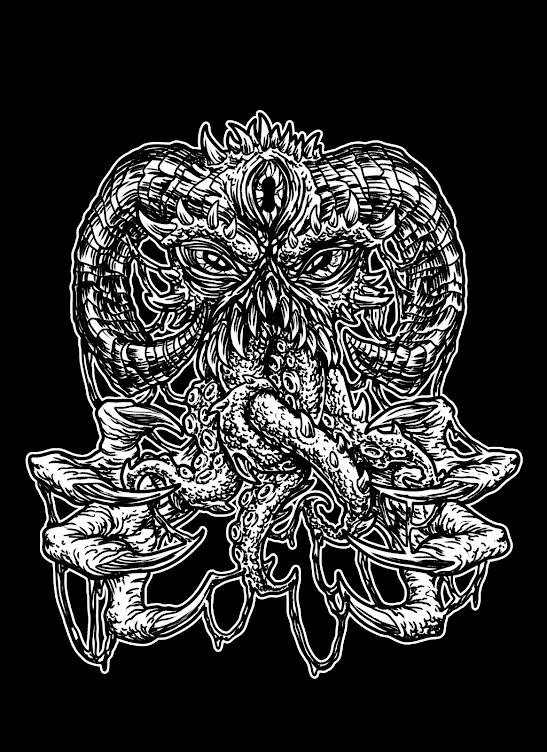 ULERATE followed the release of the Vermis LP with waves of brutal touring through Australasia, Europe and North America throughout 2013 and 2014, which continues into 2015 with Australasia MMXV. Stand by for further engagements in the months ahead. Orders for the CD and 2xLP versions of Vermis are available HERE and digital HERE.